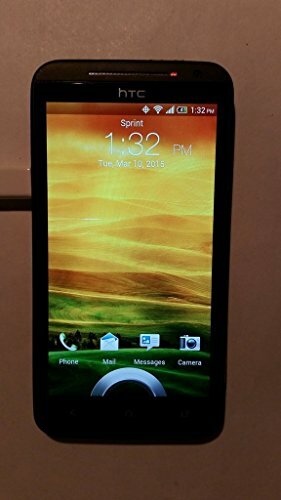 HTC Evo 4G LTE is a nice Android phone launched back in the year 2012, which counts with a 4.7" multi touch screen, a good performance 1.5 gigahertz Dual-Core processor, and two cameras, an 8 MP back camera and a 1.3 megapixels front facing camera. This cellphone is powered by a Qualcomm Snapdragon S4 Plus MSM8960 chip, packing a fast 1.5 gigahertz Dual-Core processor and 1 GB RAM. To handle graphic intensive apps and games, the HTC Evo 4G LTE also counts with a 400 MHz Adreno 225 GPU. This device has a 16 GB quite large internal memory and a slot for external memory cards, allowing you to store a couple hundred apps and games without worrying about space. The HTC Evo 4G LTE just has 5.31 inches long, but it still manages to hold a 4.7 inches screen. Being just 0.35 inches thick,the HTC Evo 4G LTE is extremely slim and good-looking. HTC made a great design job making this cellphone as lightweight as 4.73 ounces. This phone features two cameras, an 8 megapixels back side camera and a 1.3 MP front camera. The HTC Evo 4G LTE can also capture Full HD 1920x1080 videos at 29 frames per second. Additionally, this phone's camera also features a large number of interesting characteristics like flash, fast burst mode, auto-focus, face detection shooting, smile detection shooting, geo tagging and HDR mode. HTC packed this phone with an amazing 4.7 inches screen, and a resolution of 1280 x 720 (HD), which makes everything look beautiful and brightful. This screen uses S-LCD 2 capacitive technology, and has multi-touch detection. 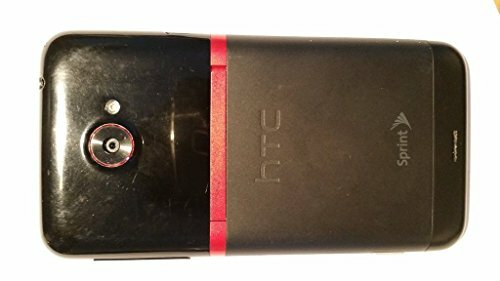 This cellphone counts with a 2000 mAh medium removable battery that can keep the HTC Evo 4G LTE running for several hours, although you may need to charge it after some heavy use. 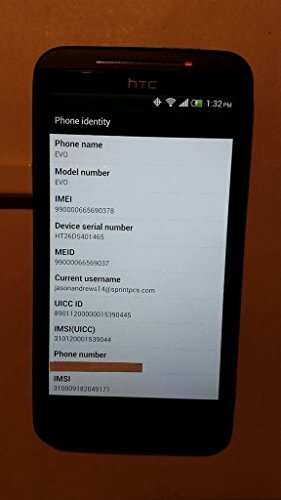 This cellphone includes wi-fi connection (and it can provide it to other devices around, acting as a mobile hotspot), 4G LTE fast internet connection or 3G connection type, using EV-DO A technologies. The HTC Evo 4G LTE doesn't use a SIM card, because it is not a GSM phone and it works in CDMA carriers. This cellphone also includes some interesting features like Bluetooth (for communication with other bluetooth devices, computers, and accessories), GPS Localization and NFC (Near Field Communication), and multiple sensors like Light Sensor, Proximity Sensor, Accelerometer, Gyroscope and Compass. 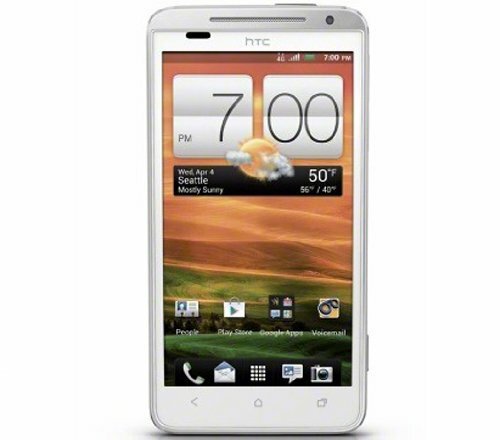 The HTC Evo 4G LTE is a real bargain considering it's a fabulous cellphone and it costs only $ 159. No matter whether you will use it for gaming, want a cellphone to majorly use social networks or want a phone for work, you will definitely love this phone.